MONEY asked seven of the show’s stars what their best tips are for saving money in the kitchen. Here’s what they said. 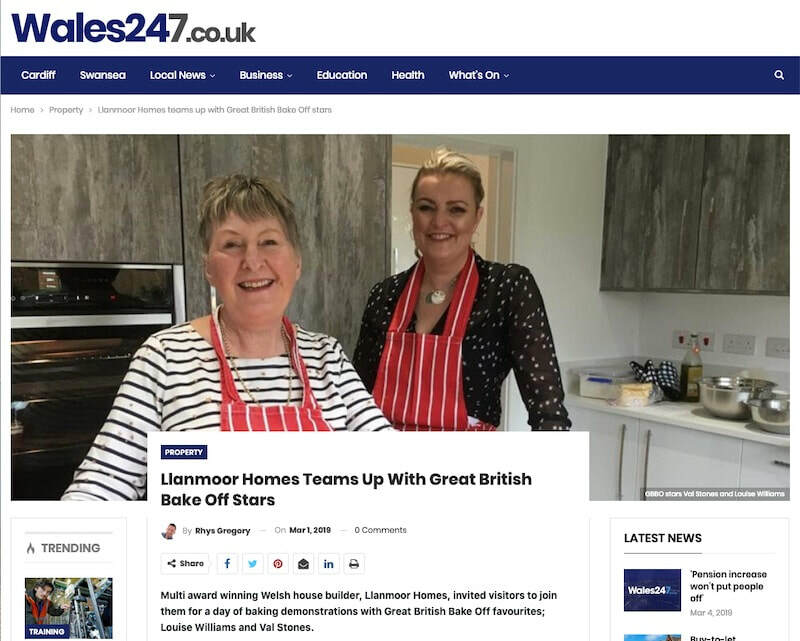 ​Multi award winning Welsh house builder, Llanmoor Homes, invited visitors to join them for a day of baking demonstrations with Great British Bake Off favourites; Louise Williams and Val Stones. 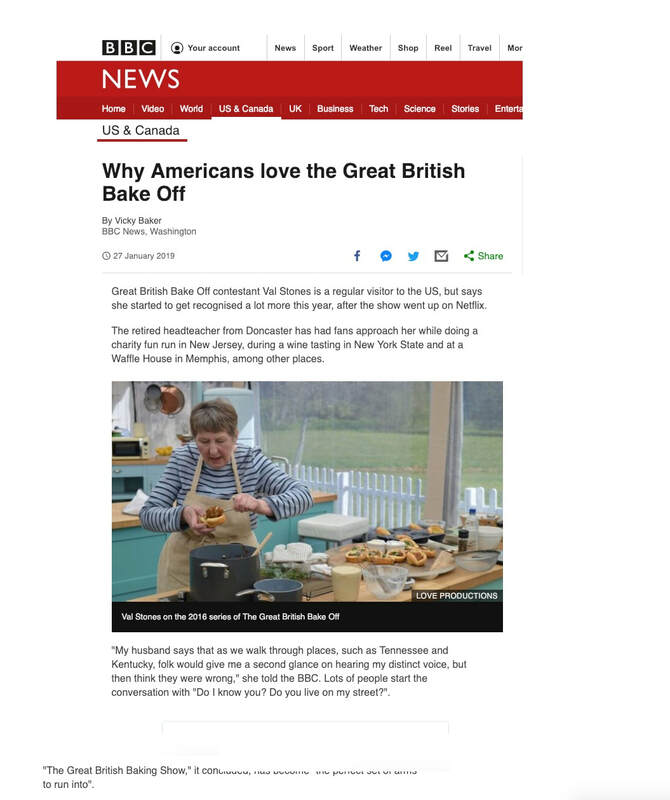 This week she talks with two former contestants on the U.K. reality show The Great British Bake Off (known in the U.S. as The Great British Baking Show) who forged an intergenerational friendship during the competition. ​It's the most British of shows, yet this world of Victoria sponges and Bakewell tarts has Americans transfixed. ​What's the recipe for its success in the US? Ed Sheeran mentions Val's tweet in an interview with Heather Collins. ​Bake Off star Val extends range of bakes at Croots Farm Shop in Derbyshire. ​One shining beacon of light in a pretty shoddy 2016 was 100% the Great British Bake Off. Even though we had to deal with the inner turmoil knowing that it would never be the same again after the announcement the show would be heading over to Channel 4, the last series on BBC was probably the best yet. One reason it was so great was because it brought as the coolest baker in the history of baking in the form of Selasi Gbormittah. The other reason was Valerie Stones. More celebrity endorsement for Surviving Winter! ​As the threat of an arctic blast looms large over Somerset, Val Stones of Great British Bake Off fame throws her support behind the 2016/17 Surviving Winter appeal, managed by Somerset Community Foundation. Now in its seventh year, Surviving Winter asks pensioners who can live without their Winter Fuel Payment to donate it to help local older people struggling with the cost of staying warm and socially connected. Somerset Community Foundation has raised over £80,000 since launching the campaign in November, they still need a further £20,000 to help 500 vulnerable older people this winter. ​If you do one thing today, watch Candice, Salsai, Benjamina and Val in this bakeoff reunion. 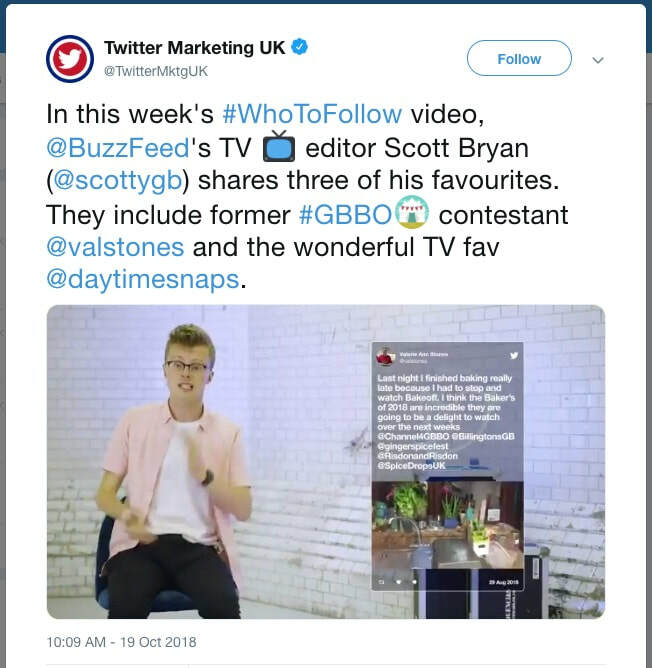 2016 winner Candice Brown took to Facebook Live, along with bake off faves Selasi Gbormittah, Val Stones and Benjamina Ebuehi took to answer some very pressing questions, live. Val sends Twitter into meltdown. Bake Off fans go wild after Val reveals she's going on a baking holiday to Ayia Napa. We have been honoured on a couple of occasions during the month of December to have Val Stones visit us in-store signing books and a baking demonstration. Val took part earlier in the year on the BBC’s The Great British Bake Off but sadly didn’t win the series. However Val won the hearts of many with her cake whispering and energetic and sometimes aerobic enthusiasm for baking. A retired headmistress with a fondness for talking to her cakes, Val Stones is the perfect eccentric example of what makes the Great British Bake Off great. By the end of her run on Bake Off, Val could pretty much have started her own show and people would have watched it. She made people laugh, she made people tweet, and — with her final, surprisingly emotional parting speech — she made people cry. Bake Off star Val teams up with Croots Farm Shop to launch tasty range of bakes. All hail the 2016 Bake Off queen. She’s let us all know we should never give up and she’s teaching us all her magic over on Instagram. She is the 2016 antidote. The Great British Bake Off 2016 fas are calling for a spin-off show about Val Stones. 17 reasons we'll miss Val from The Great British Bake Off.